According to his new post on Weibo, the Lenovo Z5 will offer 30 minutes of talk time at 0% battery. This might seem like a claim too tall to be true, it is an official teaser and the company wouldn’t backtrack from the claims of its Vice President. We usually hit the panic button at 10% of battery and here, the Z5 will work even at 0% battery. There must be some sort of software optimisations done by Lenovo which will result in such a battery performance. This, however, is not the only battery feature that is eye-catching. Cheng Chang recently revealed that the Lenovo Z5’s battery will last up to 45 days on standby. It is worth noting that 45 days worth of standby time cannot be achieved by just a bigger battery. There would be some software optimisation with the help of AI and machine learning. 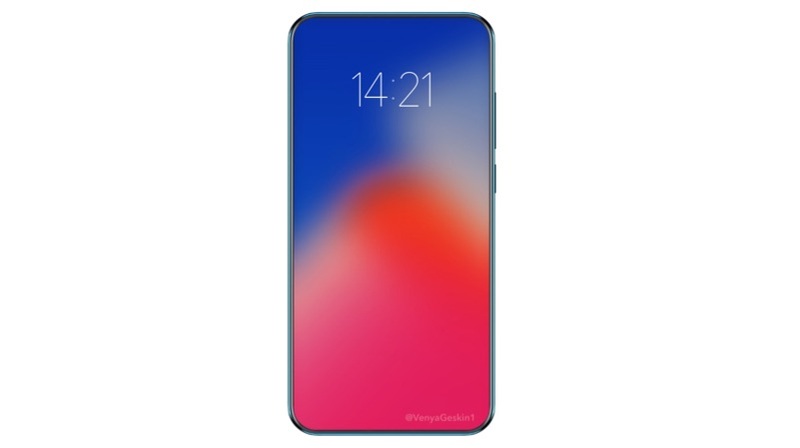 The company has already teased that the Lenovo Z5 could be the first smartphone to offer a 95% screen-to-body ratio. For context, the iPhone X as an 81.1% screen-to-body ratio. In another post, Chang claims that the Lenovo Z5 will have a massive 4TB onboard storage. This is an extremely bold claim and we will wait before we jump the gun here. This could very well be a vague reference to cloud storage that Lenovo will provide with the Z5. The launch is still about three weeks away and we expect more features to be unveiled before 14th June. 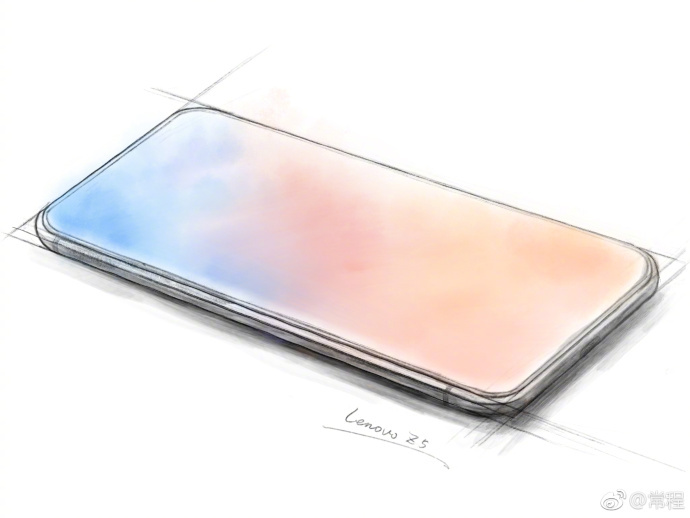 We will keep a close eye on Mr Chang’s Weibo activity to bring you the latest news about the Lenovo Z5.